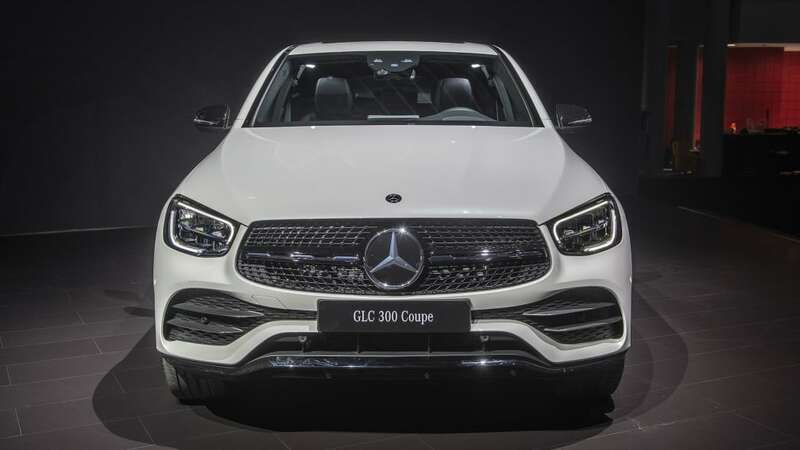 Since the updated 2020 Mercedes-Benz GLC-Class was recently revealed, it's no surprise that the "coupe" version was close behind. 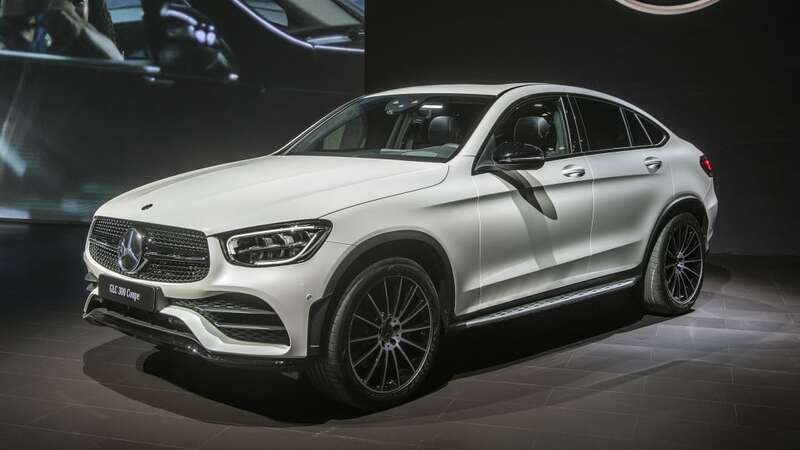 And, yes, it has been updated, but it's just as light an upgrade as the conventionally-shaped GLC model. 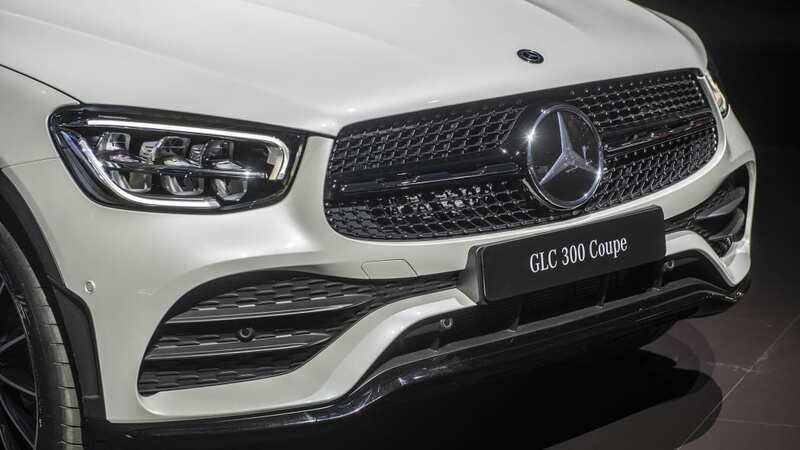 On the outside, the GLC Coupe's grille is a bit more aggressive, and it differs from the regular GLC with its single center bar and studded background. 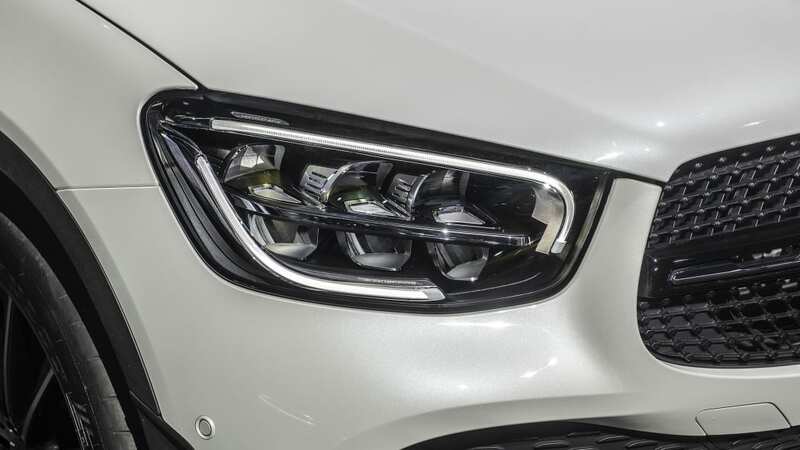 The front and rear bumpers, headlights and taillights are all subtly tweaked, too. 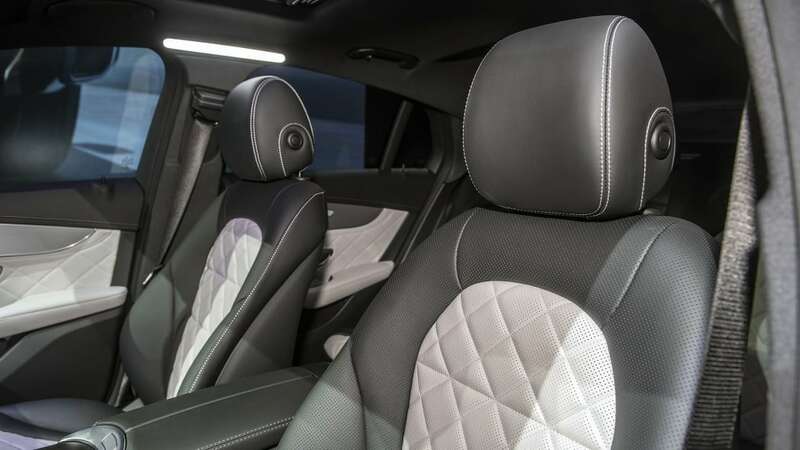 Inside, the interior is mostly the same except for the instruments and infotainment system. 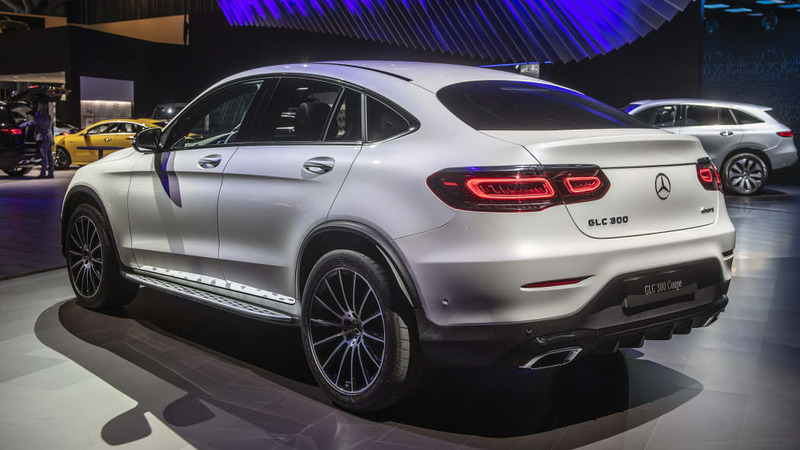 All GLC-Class crossovers now have a 10.25-inch touchscreen with the MBUX user interface. 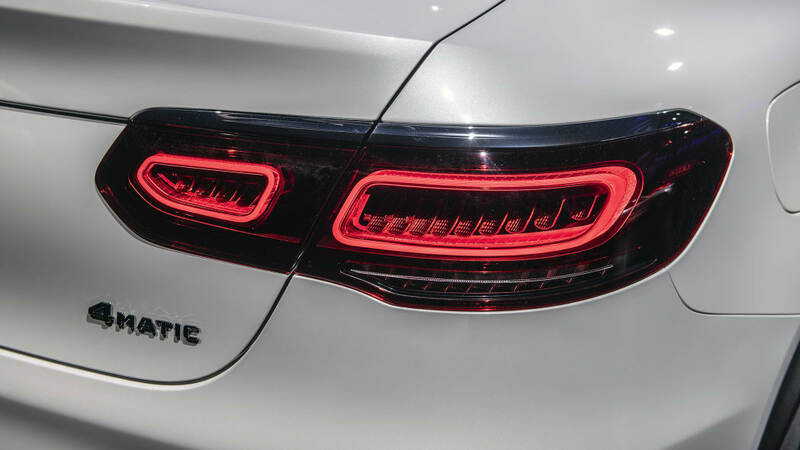 This adds a touchpad where the old scroll wheel was, along with touch pads on the steering wheel and Mercedes' new, more advanced voice command system. As an option, buyers can add a 12.3-inch display for the instruments. 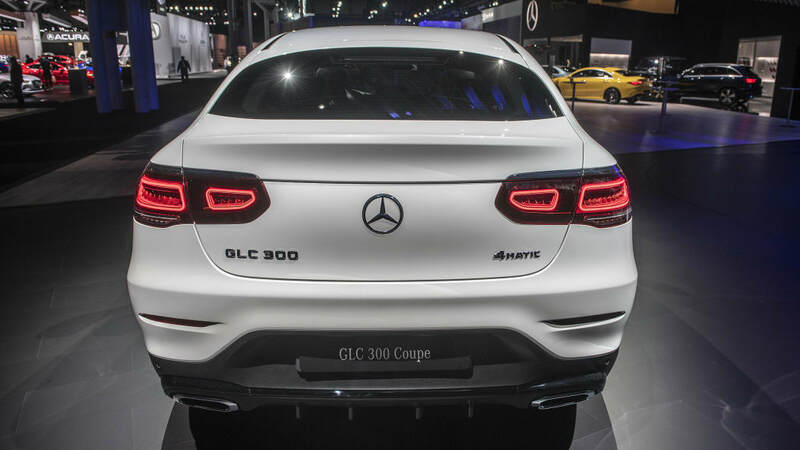 Under the hood, the GLC-Class Coupe has a fresh turbocharged 2.0-liter four-cylinder engine making 14 more horsepower for a total of 255. Torque remains the same at 273 pound-feet. 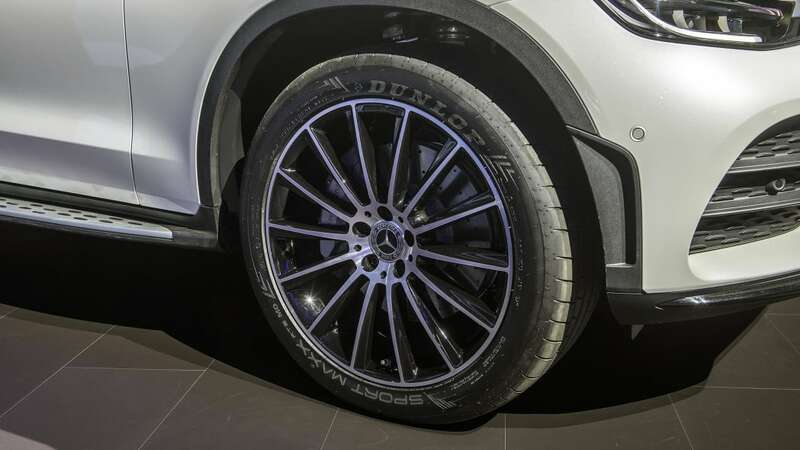 Power goes through a nine-speed automatic transmission either to the rear wheels or all four. 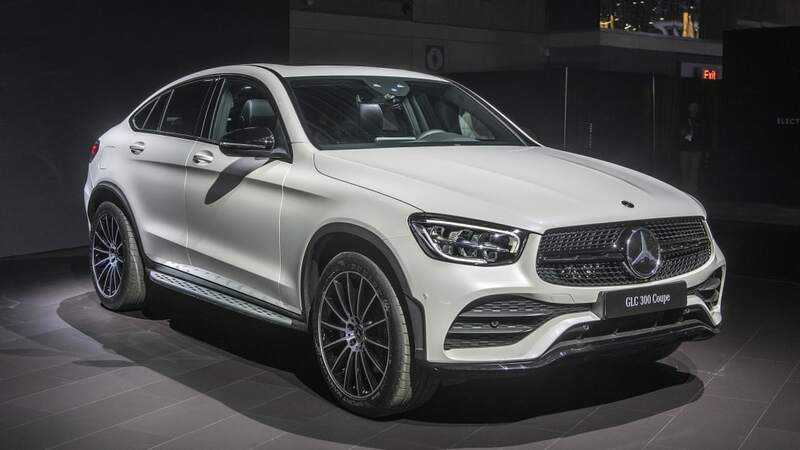 Odds are that Mercedes will introduce updated versions of its AMG variants later with six- and eight-cylinder engines. 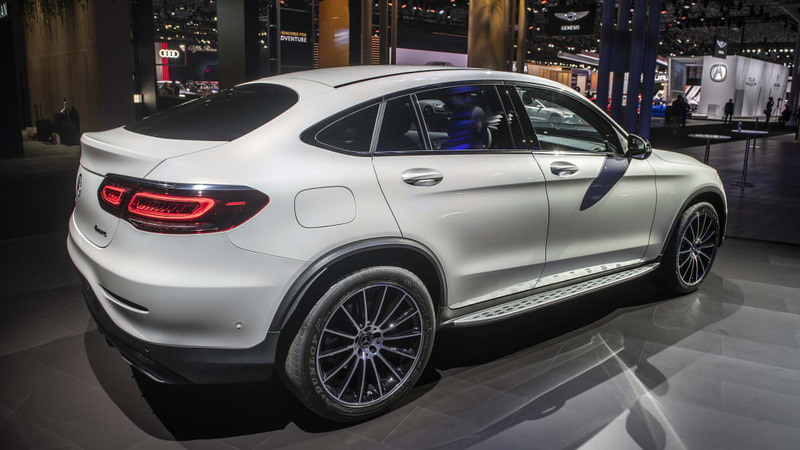 Pricing hasn't been announced yet, but that should come closer to the crossover's on-sale date later this year. 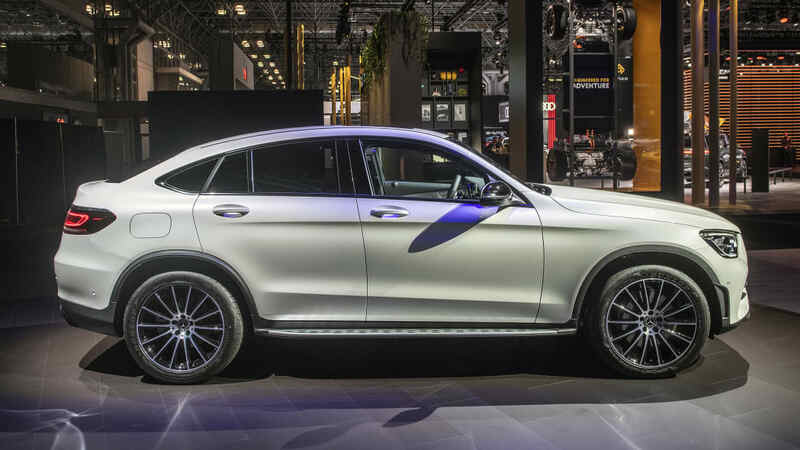 The crossover will also be making its public debut at the New York Auto Show next month.